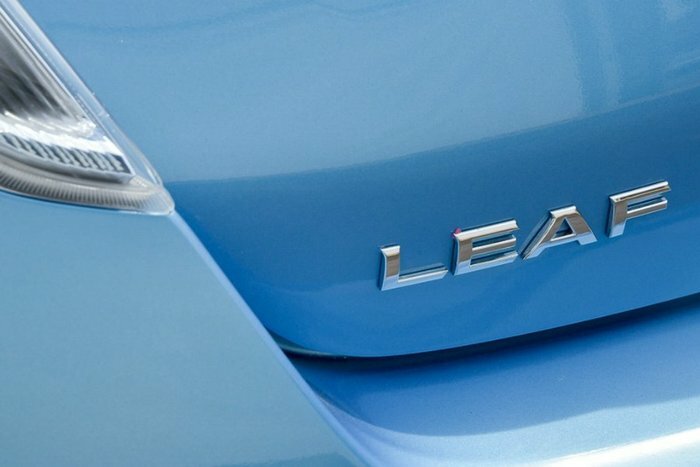 10/2013 Compliance Nissan Leaf ZE0 Electric Powered Vehicle with only 36,127 km finished in the exotic Blue Ocean. 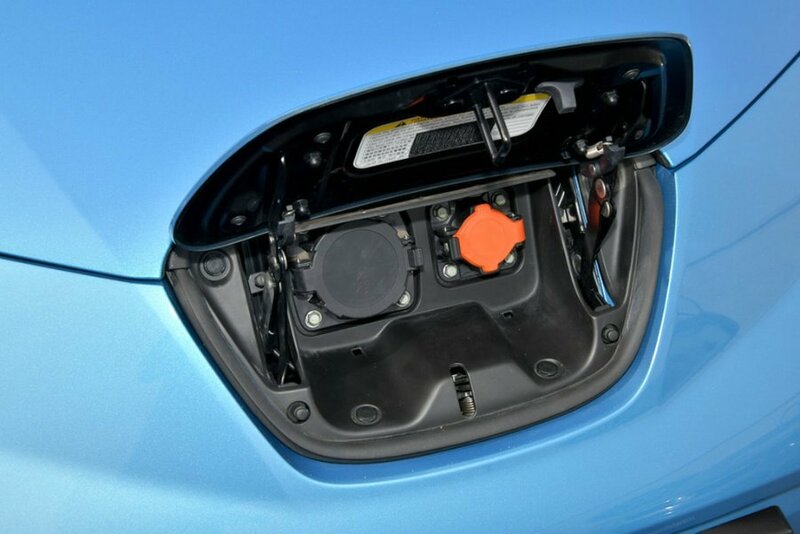 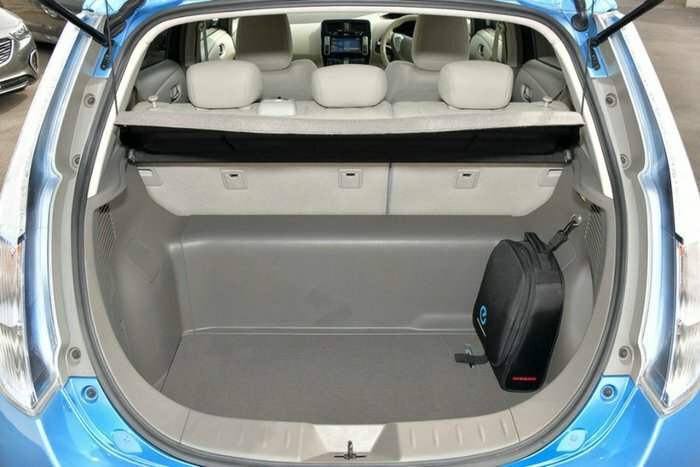 Its Electric Motor has a Lithium Ion battery capacity of 24kWh and 280Nm of torque available instantly to help this mid-size Electric Hatchback to stand out and enjoy life's little adventures. 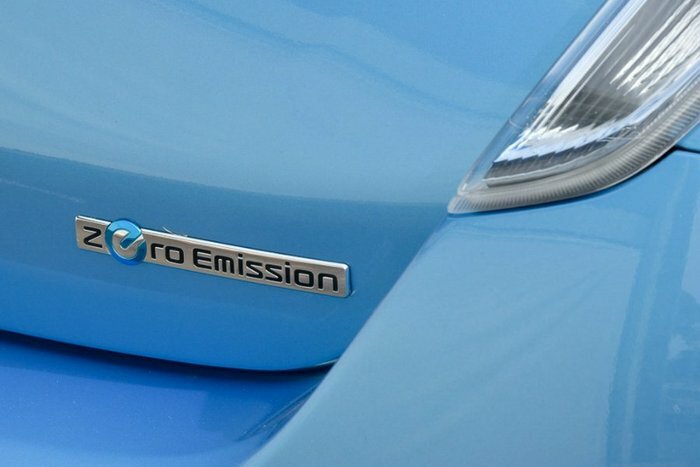 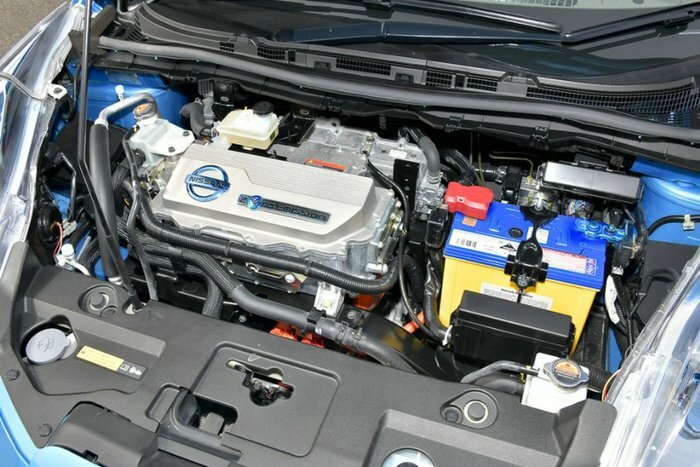 Coming from the heart of Nissan in Yokohama the Nissan Leaf reflects the high standards and quality of a True Japanese Vehicle for the Modern Day World. 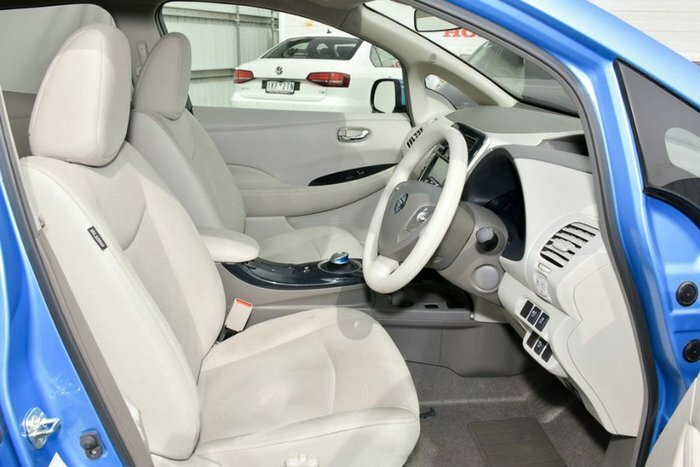 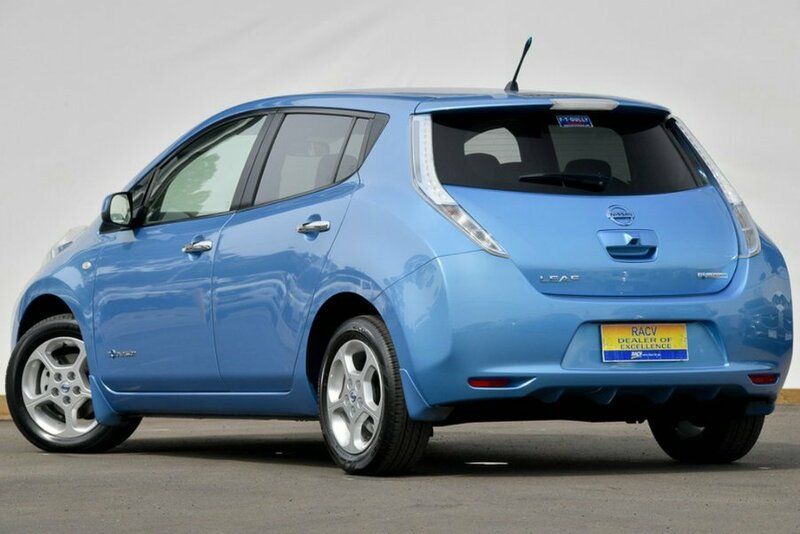 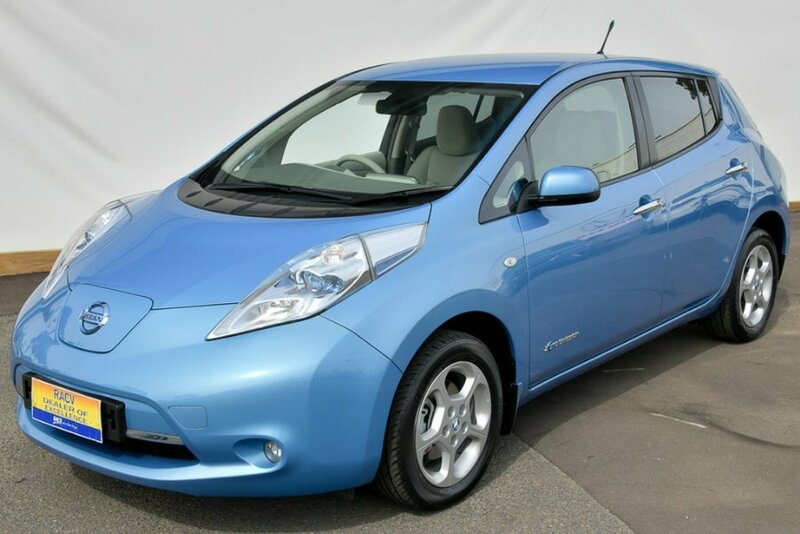 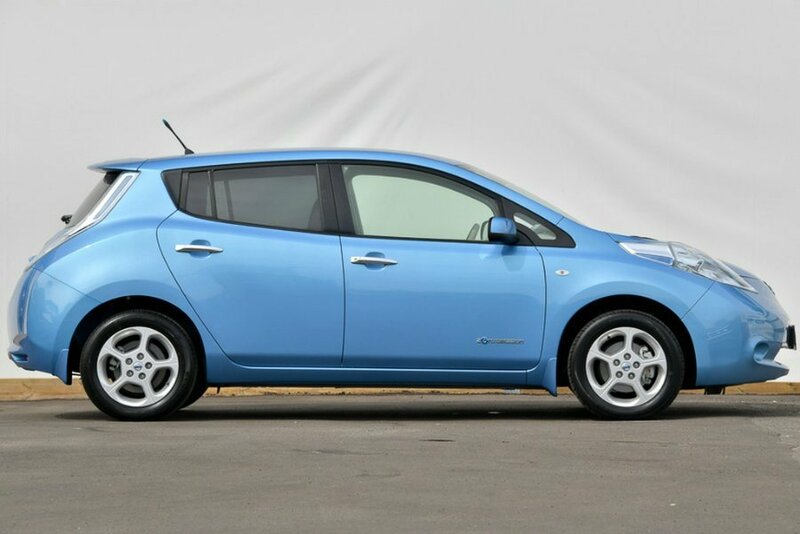 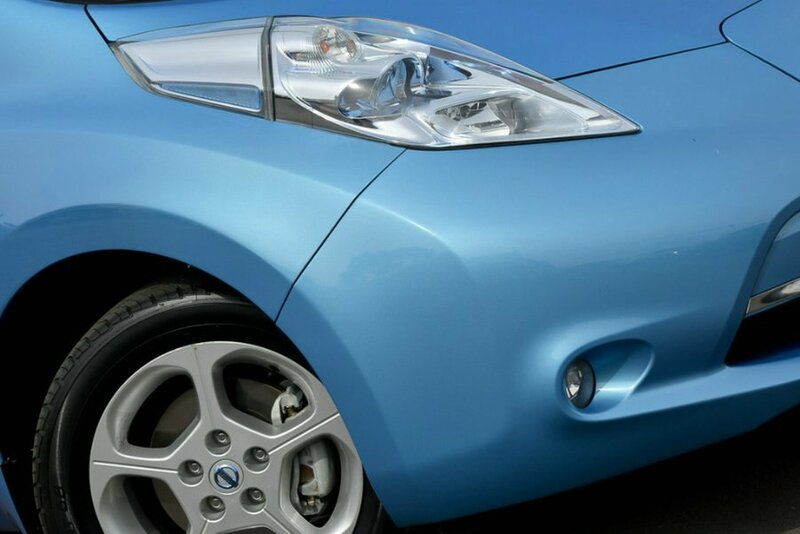 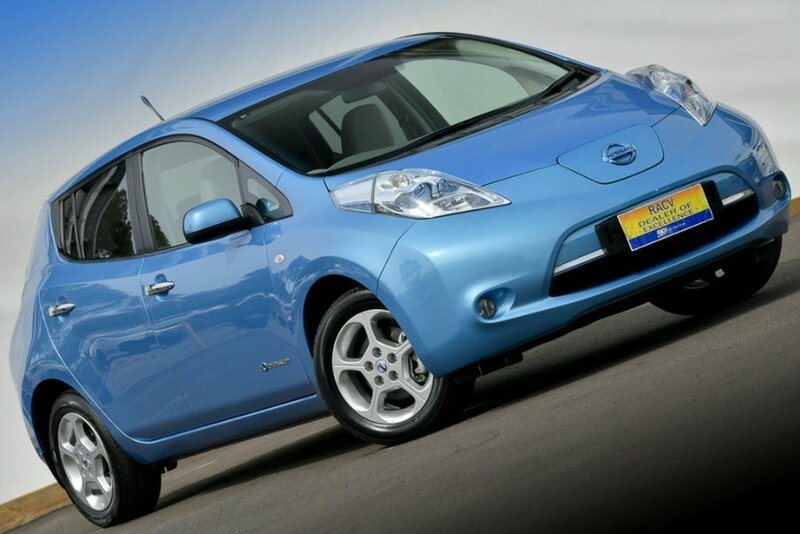 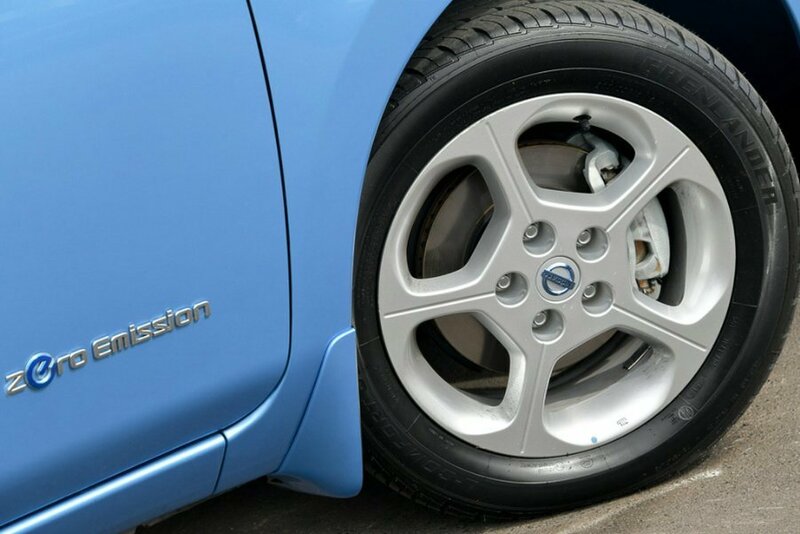 This Nissan Leaf is stunning in Blue Ocean coupled with a well maintained Beige Interior to give you the comfort you've come to expect and finished off with Gorgeous 16 Alloy Wheels. 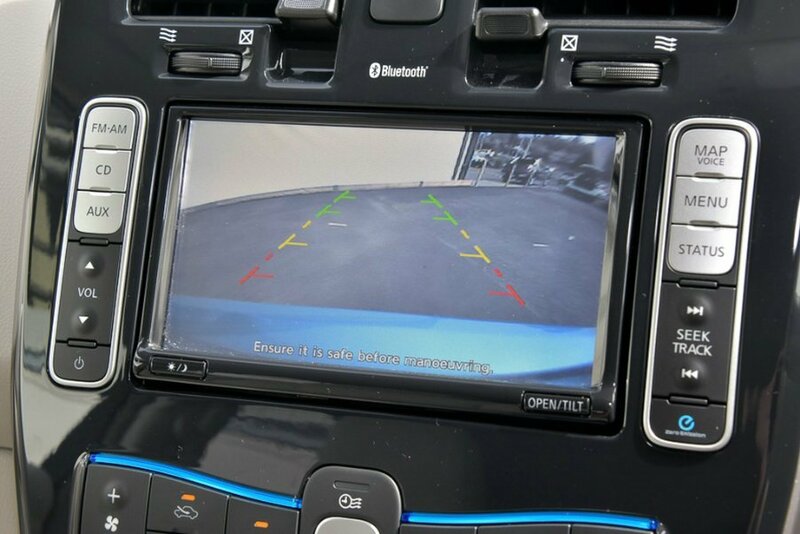 With Standard features such as a Rear View Camera with a massive 130O x 92O field of view and guidelines to help assist with easy parking. 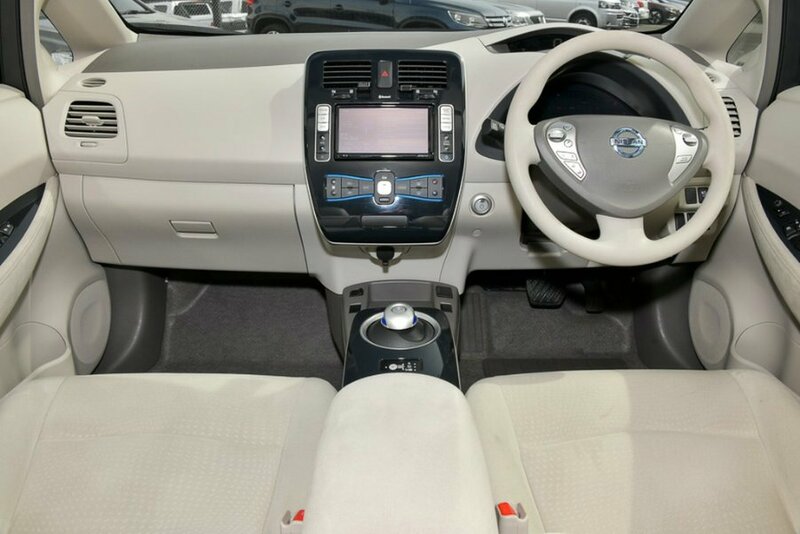 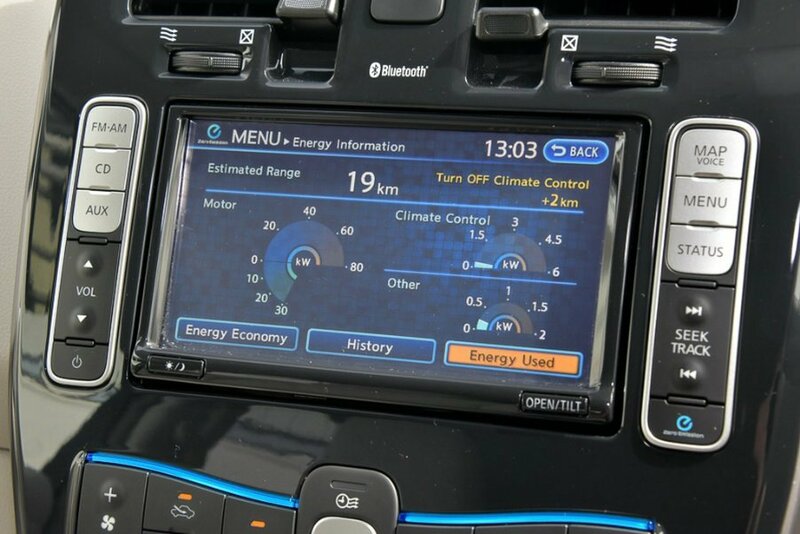 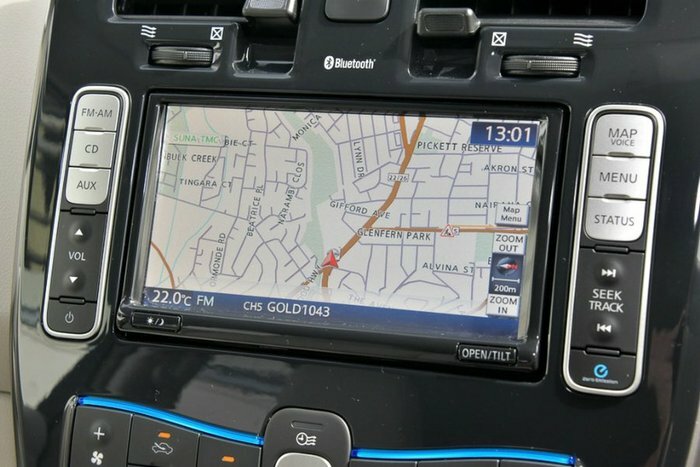 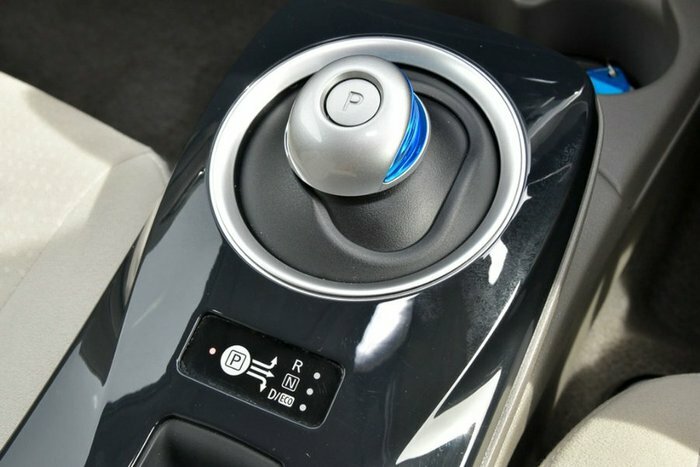 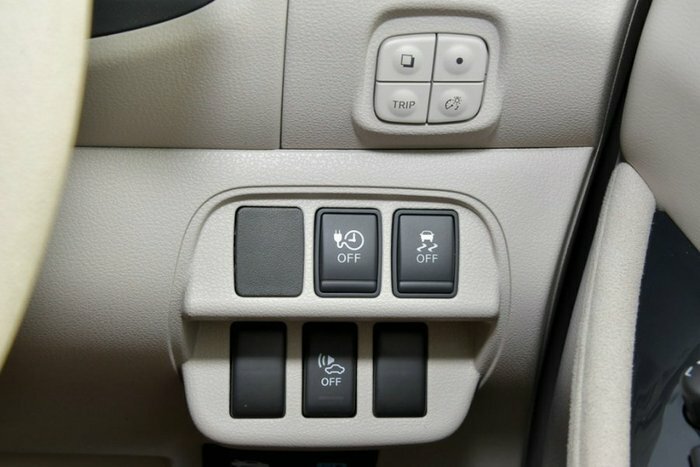 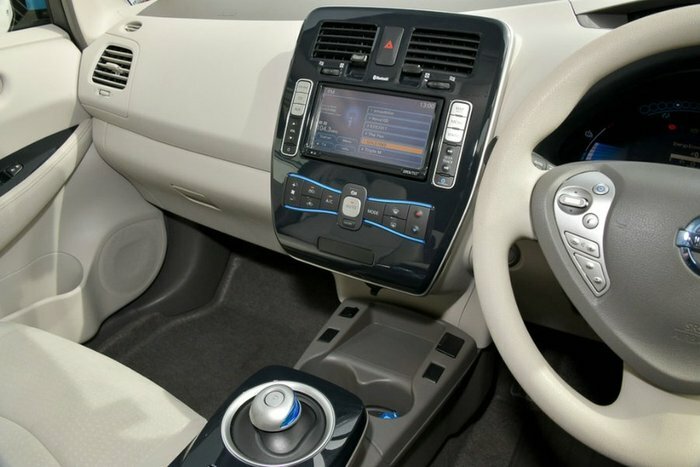 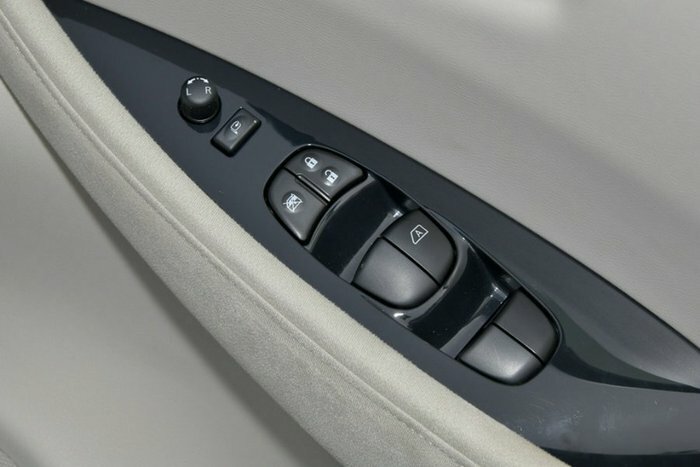 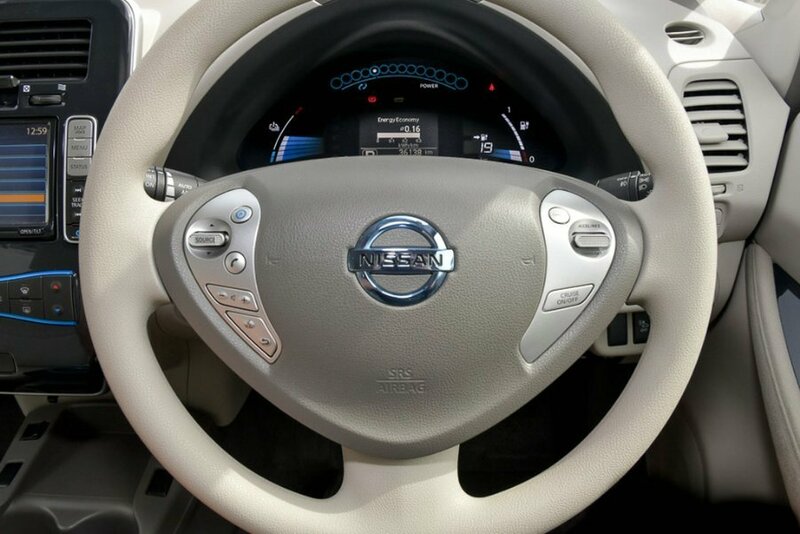 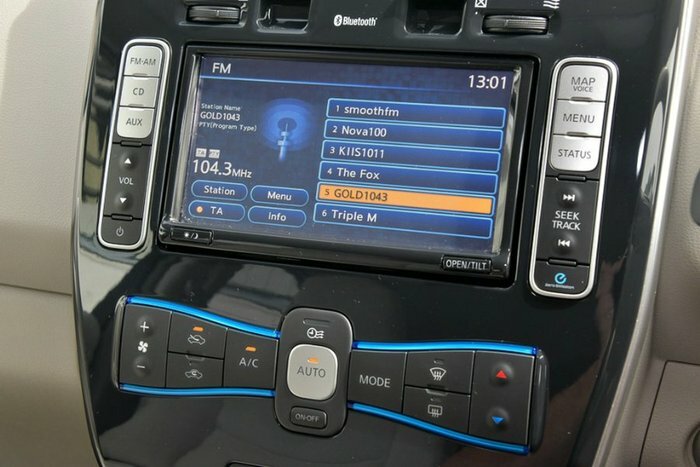 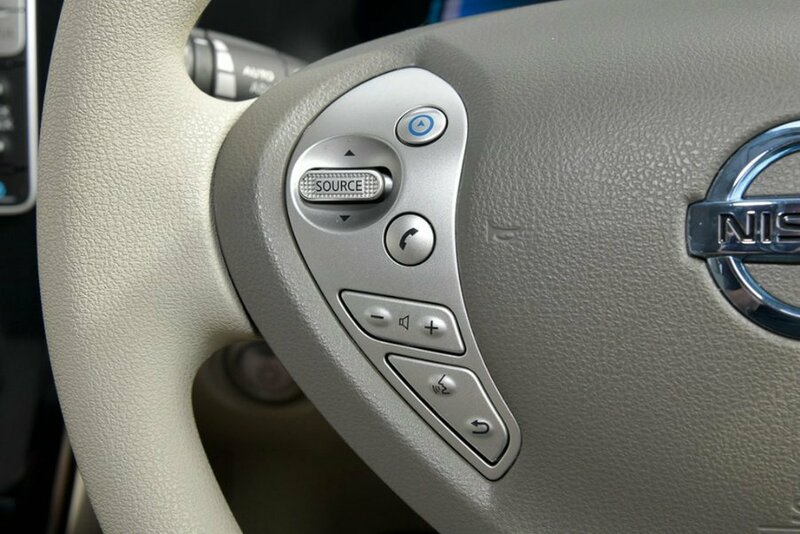 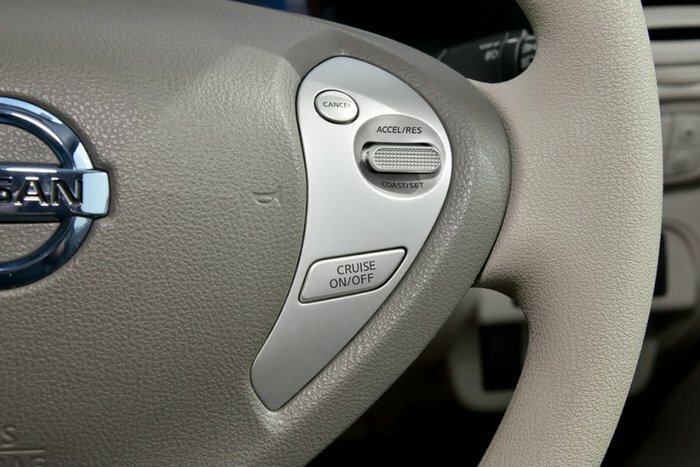 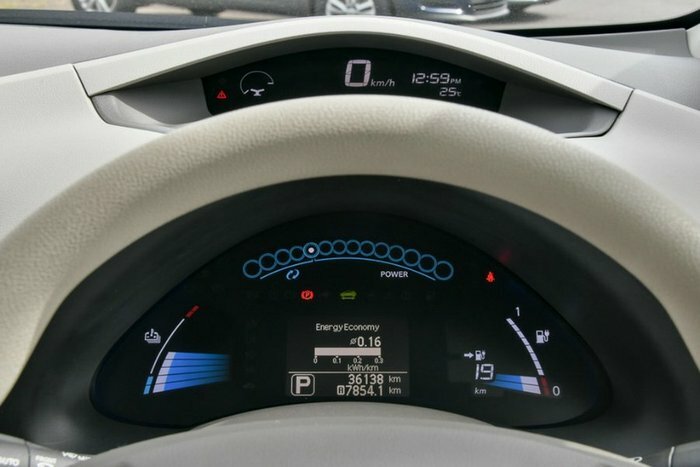 It is Equipped with Bluetooth Connectivity for both phone and music, Keyless Entry with Push Button Start, Climate Control, Satellite Navigation to really finish off the Nissan Leaf. 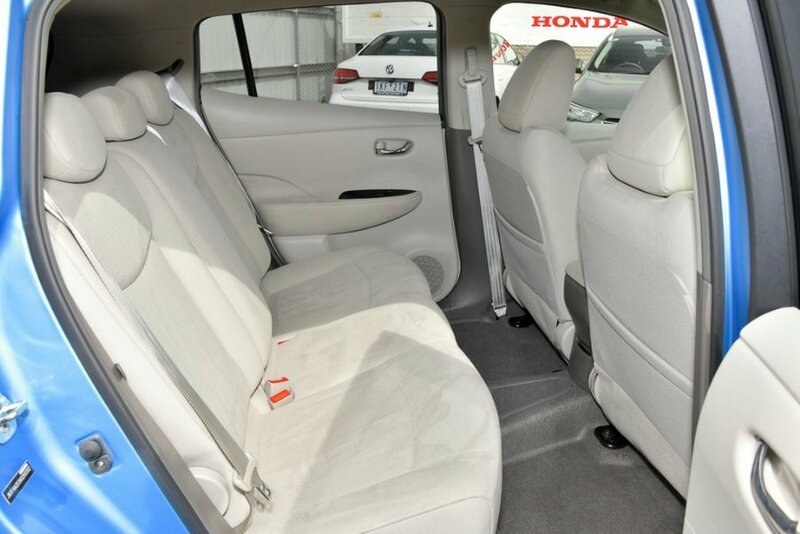 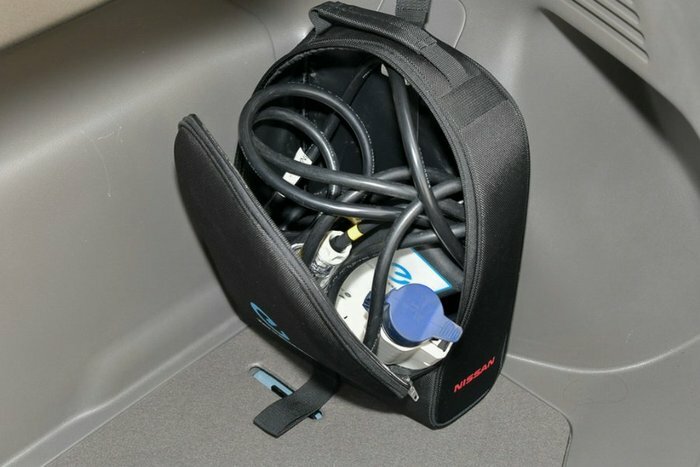 Safety has been covered too with a 5 Star Rating from ANCAP, Australia's most trusted independent testers! 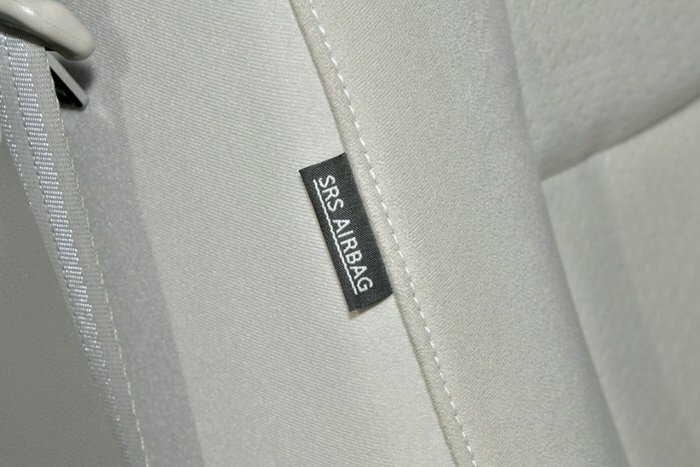 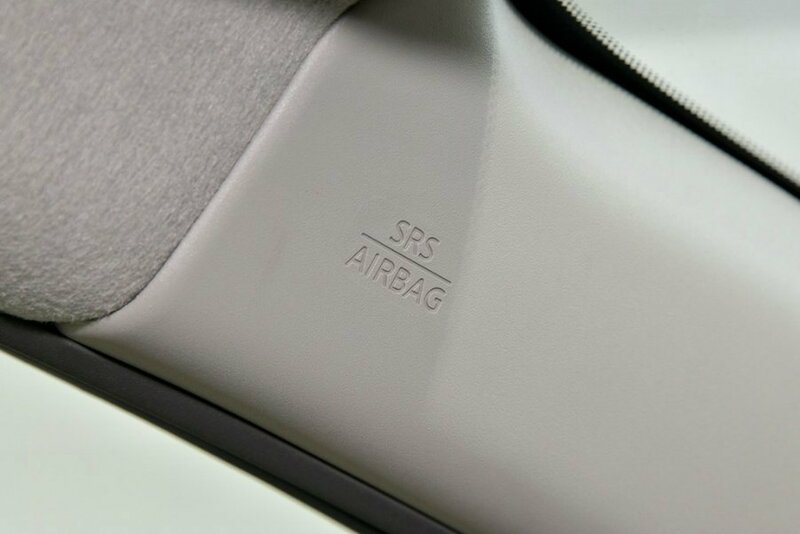 This has been achieved with the likes of 6 Air Bags, ABS, Electronic Brake Distribution, Brake Assist, Cruise Control.